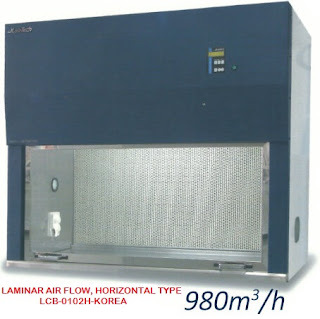 Dry Bath Incubator is a microprocessor-controlled product using advanced semiconductor refrigerating technique. With this technique, more stable and accurate temperature control is achieved. Replacement is convenient with optional metal modules of various specifications configured for different types of test tubes. 10. Standard Blocks: ee" Dry Bath Blocks for OMK"